We’ll be showing all the Olympic events live through to the closing ceremony so come join us at OCH. 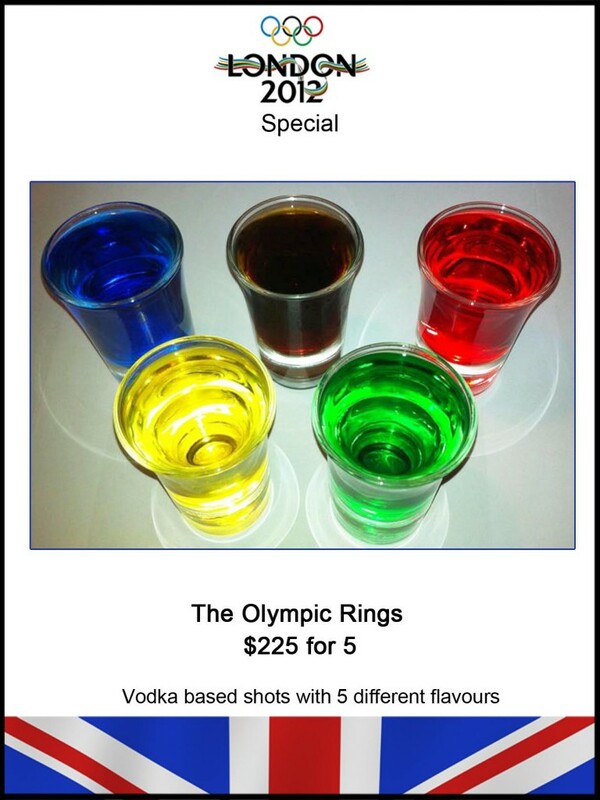 Get into the festivities by racing your friends through the Olympic Shots, on special promotion $255 for the five rings. « Cutty Sark’s new Facebook page launches!